This powerful green tea is making waves right now on social media for its nutritional and energy superpowers. Traditionally, to make a cup of green tea you'd steep a tea bag containing dried leaves in hot water. However, matcha is made from green tea leaves that have been ground and then turned into a powder. Add hot water to this vibrant green powder and voila - you have a refreshing mug of matcha to enjoy. Whereas some health benefits are lost in a cup of traditional green tea because the tea bag is thrown away, matcha has a higher nutrient and antioxidant content because you are drinking the leaves themselves. In addition, matcha has a much higher caffeine content than regular green teas, closer to that of a cup of coffee. It can also help boost your metabolism, perfect for a calendar full of dinner parties. All these benefits make matcha a great drink to keep you going through the holiday season. Mix matcha into your frozen concoctoins. Because of possible impurities in the soil of growing regions, be sure to purchase the purest form of matcha possible from a trustworthy source and limit intake to one matcha drink a day. And while matcha can be added to a frozen concoction that's alcohol free, it's recommended to serve this to adults only. Having friends over for homegating or a holiday party later? Then skip the drive-thru at the chain coffee shop and make this matcha frozen concoction instead. With a touch of light vanilla flavor and a caffeine boost, it's just what you need to cross every item off your list in no time - and maybe even grab a present for yourself, too. Add ice to the reservoir and all remaining ingredients to the Margaritaville® Key West™ Frozen Concoction Maker®. Flip up the Shave & Blend switch to mix the frozen concoction to the perfect consistency. Pour into a tall glass or a to-go coffee cup and tackle your errands with energy - and delicious flavor! Running around from dinner party to work function can lower your immune system's defenses, especially as the days get colder and shorter. 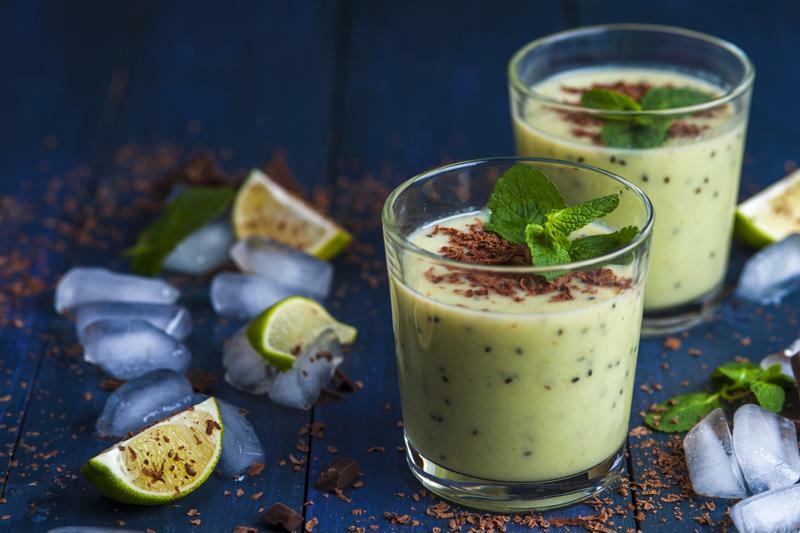 Stay on the sunny side of things with this super-powered frozen concoction, which pairs the high antioxidant content and energy-boosting benefits of matcha with the nutrients in green fruits and veggies. Add ice to the reservoir and all remaining ingredients to the Margaritaville® Key West™ Frozen Concoction Maker®. Flip up the Shave & Blend switch to evenly mix the frozen concoction. Pour into a tall glass or to-go smoothie cup and get an immune boost anytime you need one. 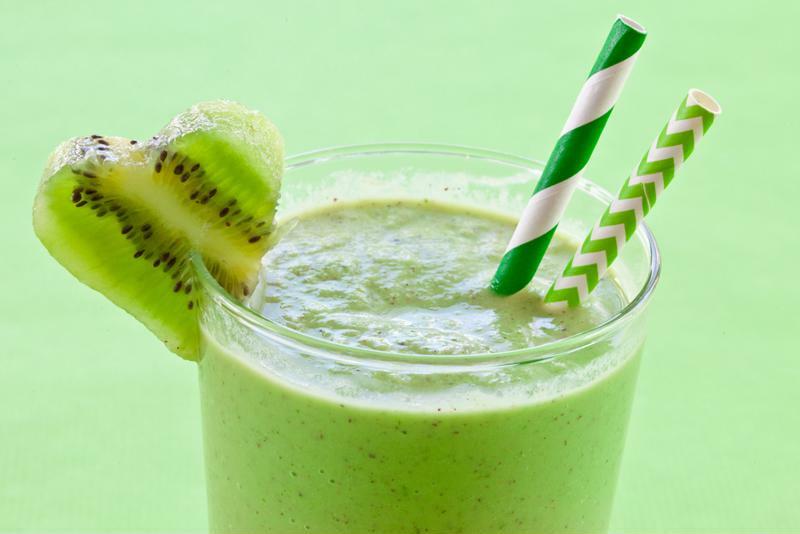 The super-powered Green Matcha Machine Frozen Concoction delivers an antioxidant boost. Need to zest up your day? This tasty frozen concoction is just the thing to do it. Whether you need to cleanse your palate after a long holiday dinner or have a busy afternoon ahead of you, Frozen Matcha Limeade will give you the refreshment you need. Add ice to the reservoir and all remaining ingredients to the Margaritaville® Key West™ Frozen Concoction Maker®. Flip up the Shave & Blend switch to mix the frozen concoction to the perfect consistency. Pour into a tall glass, sit back, sip and enjoy!